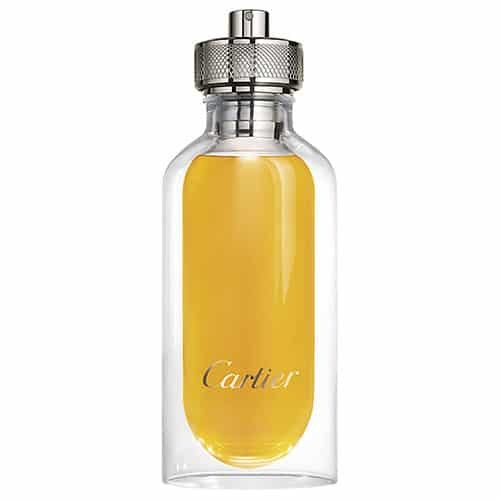 There haven’t been many mainstream fragrance launches this year worth writing about. The biggest heroes have been in the world of niche fragrance. 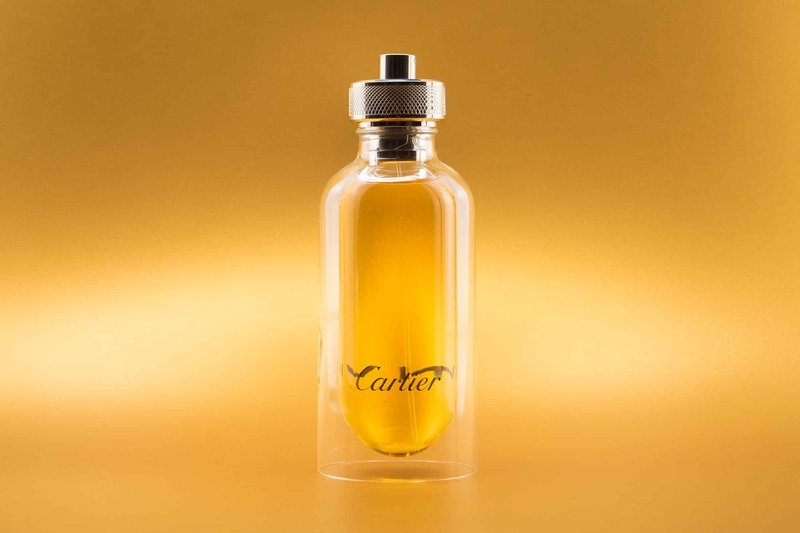 However, L’Envol de Cartier by Mathilde Laurent has single-handedly redeemed the industry’s shortcomings with something familiar, yet totally new. The notes of L’Envol are simple, and it opens with a relatively standard violet leaf and iris head; nothing wildly notable. But then the dry down starts! Notes of honey, woods, musk and patchouli take you on a journey darting from gentle, to strong, sweet to metallic, feminine to masculine. L’Envol is warm, slightly boozy and undeniably comforting for the autumn and winter months. 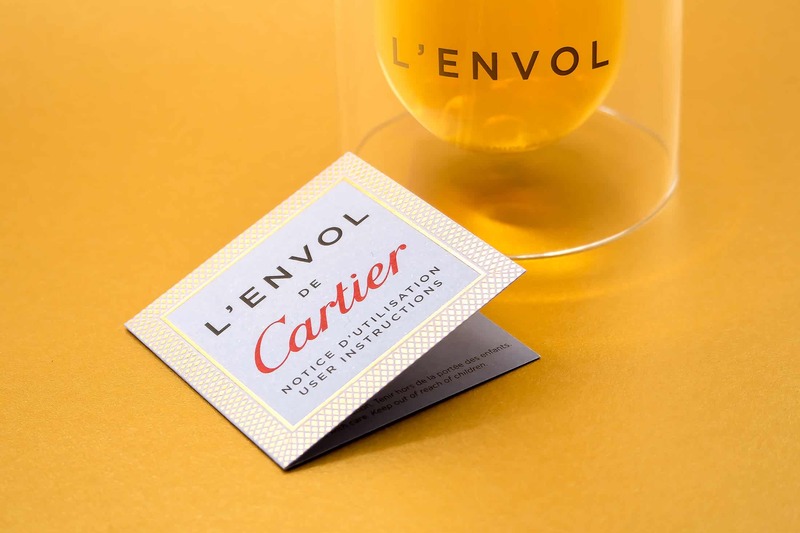 The violet, iris, and to some extent the honey, are slightly familiar and not that adventurous, but that doesn’t make L’Envol any less of a unique addition to your fragrance collection. 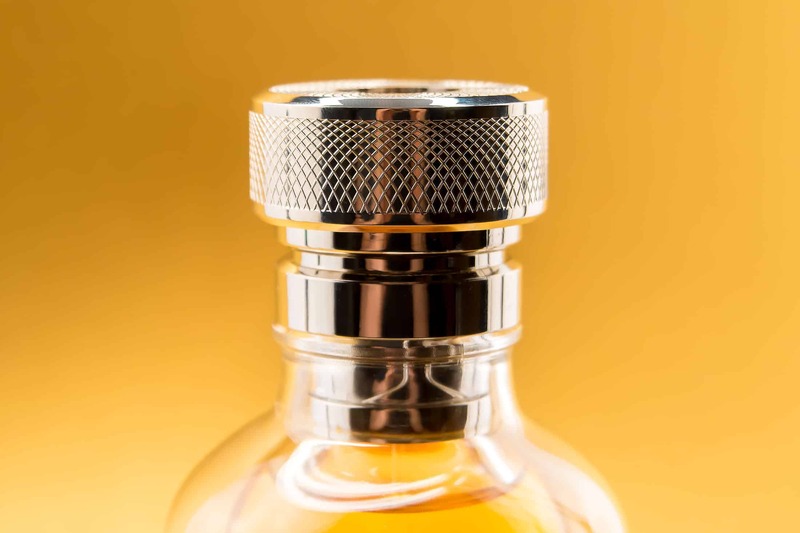 Then there’s the L’Envol bottle. 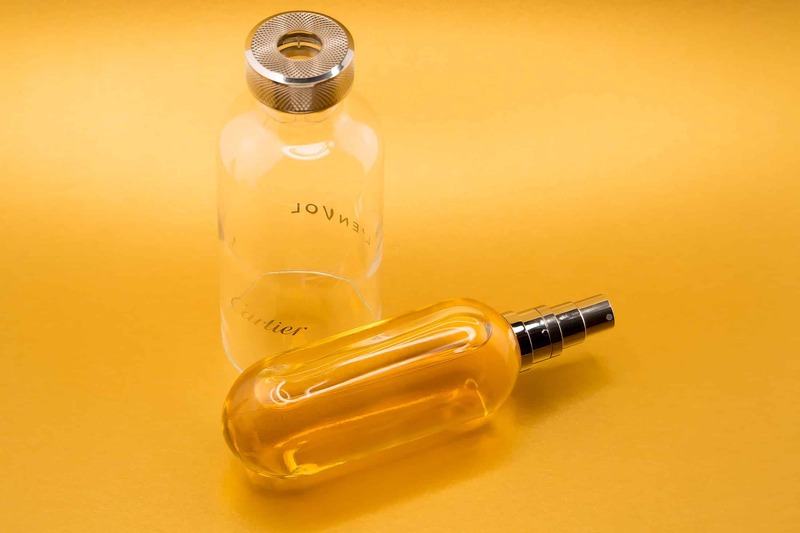 The one in the photo is the rechargeable flask that takes inner glass capsules of fragrance. 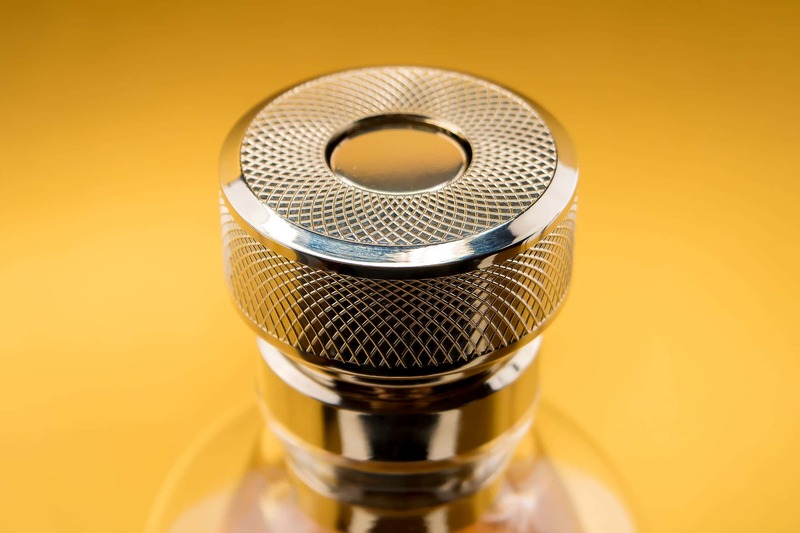 The outer is also made of glass which although looks and feels beyond stunning, renders it useless when travelling – just take the center section out if you do. *All photos in this article are the original property of MANFACE. Ask before reusing. This article first appeared on MANFACE written by Thom Watson. It was published on Thursday 13th October 2016 and was last updated on Monday 3rd April 2017 at 12:36pm. 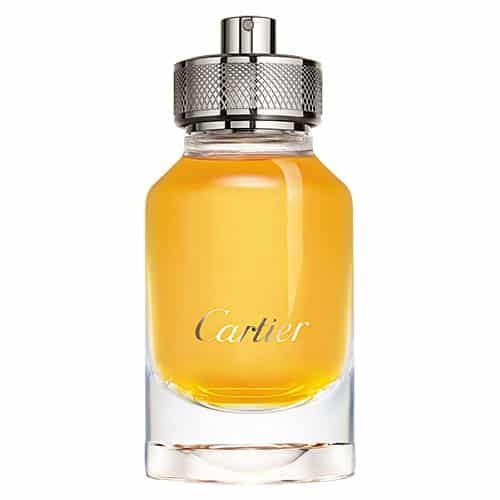 It's categorised under Cartier, Editorials, Oriental Fragrance where you'll find more related content.